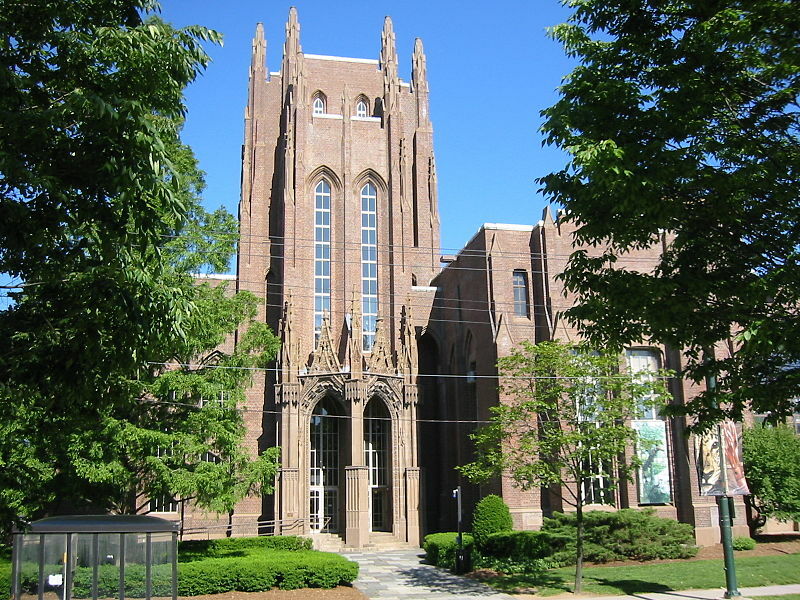 Here are our thoughts on a student’s essay who earned admission to Yale. “There it sits, sullen in the passenger’s seat like a child in time out. Here we go again — someone else’s laptop to navigate, another Wi-Fi network to hack, another stubborn connection to overcome. After a frustrating drive through the neighborhood and careful identification of a network, success is stated simply: Connected. It is a brief moment of victory, but short-lived as I race against the clock to complete my stack of assignments. Sure, it would be ideal to have my own Wi-Fi, but I’d be satisfied if my family obtained a home first. Every day there is a new challenge; it is a game of adaptation: I beat each situation before it beats me. Just as in any game, I endure losses and gains. I can never forget the classic motel stays. The countless notes that stated in all capitals ‘MUST EVACUATE BY 4PM’ were my cues to negotiate with the manager to give us one more day to make our payments. I learned where $5 would buy enough food to feed a family of 5, bus routes, which neighbors were willing to give me rides to the college for my 7 a.m. class, which teachers were able to pick me up. I moved myself around the game board. I carried my family on my back. During the bitter winter of 2012, I reached a dead end. My family was denied residence in a homeless shelter due to my mother’s legal status. Finally, a stranger offered us refuge. Every night, my mother, sister, toddler brothers and I arranged ourselves on her kitchen floor and turned on the oven, hoping the warmth would embrace us through the night. What were we going to do? Surely, we couldn’t live in front of an oven forever, but I couldn’t see my next move. My mother agreed it would be best for me to stay with a friend for a few days. I would have meals and a ride to school. I avoided the thought of what would happen to my brothers, and I made my way out to temporary stability. For a few moments, the weight of my family slid off my back, just long enough for me to regain my concentration and my faith in the future. I continually struggle with balancing my family’s needs and my own, even though I know that in the end they are one and the same. My whole existence is devoted to maximizing my potential. By tapping into a stranger’s Wi-Fi, negotiating with hotel managers, accepting the kindness of strangers, and sometimes, just for a short time, putting my own needs before my family’s, I fill the cracks in the road to success made by forces beyond myself. I won’t let these circumstances victimize me. I won’t let guilt paralyze me. I remain in control, making my moves, winning the game. Attending college is the surest path to victory, and I am prepared to play along until I reach the end. Our Analysis: It is no wonder to us why this remarkable young woman earned admission to Yale University. Her life story is an extremely compelling one. She succeeded in her academics, she pursued her intellectual interests in spite of her family’s hardships. She had to live in homeless shelters and motels. But she didn’t just state that. She showed us by describing the feeling of what it was like to have to check out by 4 PM. As a reader, it’s easy to empathize with Viviana. You want to reach out and give her a hug. You want to go to bat for her as she seeks admission to Yale University. This is the very kind of student you go all in for, even if her grades and scores aren’t as good as that of an Andover applicant. This is the kind of student who goes on to change the world, who rises above her circumstances to make a difference. If her grades and scores were ballpark, Viviana earned her admission to Yale based upon what we’ve gleaned from her Common App. Personal Statement. And as for you folks who think your child needs to be homeless to get into Yale, that’s not the case. But at Ivy Coach, we did once help a homeless juggler (he juggled to get by) earn admission to Harvard. Nonetheless, you don’t need to be homeless to get into Yale or Harvard. But for Viviana, her compelling narrative, her ability to overcome in spite of her circumstances, her desire for a first rate education, and her eloquent writing likely cemented her case for admission to one of America’s most prestigious universities. Our family went through similar circumstances and a bit more, but I was too embarrassed to write about it. I wished I had. I didn’t think the colleges would take pity on students, and I wanted my personal essay to shine with my writing skills. It takes a lot to reveal family issues, and our guidance counselor told us it was best to keep things private. Glad she got in. Your guidance counselor was very wrong!